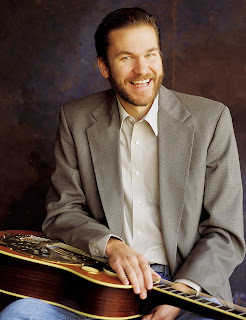 Award-wining dobro player Rob Ickes (USA) will be performing twice this coming weekend (20, 21 Jan. 2012) as part of the Celtic Connections festival in Glasgow, Scotland. He will also be available to give private dobro lessons during the weekend, which will be arranged on a 'first come, first served' basis. For more information, contact him by e-mail or through the contact page of his website. More details are on his e-newsletter.